The British asparagus season may be delayed, but here in Cornwall it’s already begun. 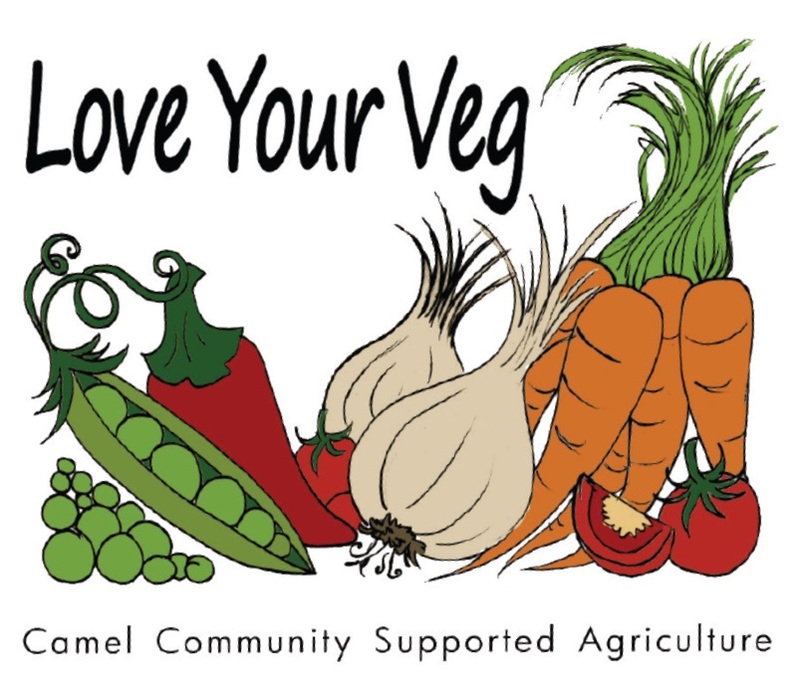 Camel CSA’s weekly veg boxes each have a freshly-picked bunch of this delectable vegetable from Cornish Asparagus at Lower Croan, Sladesbridge, near Wadebridge. And we’re proud of the fact that the total food miles = barely 2! 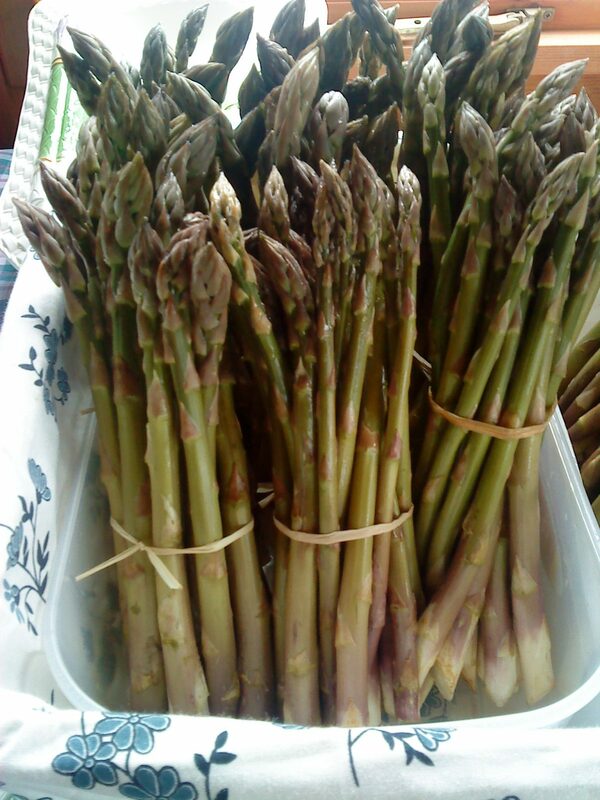 Roger and Gill Derryman of Cornish Asparagus have produced some recipe ideas for their customers. This is the simplest one. Preheat the oven to 210C. Put the Cornish asparagus into a roasting dish, add the olive oil and place in the oven for 10-12 minutes. In a dry hot frying pan add the slices of chorizo. Cook on both sides for two minutes until the paprika oil oozes out of the slices. Remove from the pan and reserve the paprika oil. Meanwhile place a pan of boiling water on the hob and bring to a fast rolling boil. When you have three minutes to go before serving, crack two eggs into the boiling water and immediately lower the heat to low-medium for two minutes. Then turn the heat off completely. Remove the Cornish asparagus from the oven and place on a serving dish, sprinkle over the hot chorizo slices and add the poached eggs. Finally drizzle over the paprika oil from the frying pan and finish with the chives.